Beers will include Hoppin’ Frog Cleveland Crusher, Hoppin’ Frog Goose Juice, Great Lakes Blackout Stout, Brew Kettle One Eyed Jack, Fat Heads Hop JuJu, Fat Heads Victory United, Fat Heads Hop Stalker, Blank Slate Fork in the Road, Listerman’s Wet Hopped IPA, Thirsty Dog Siberian Night, Blank Slate Rye Saison, Moerlein and Hudy. This month’s brewery is Bell’s. Join us as we tap a November’s seasonal beer Moerlein Christkindl Winter Ale! A Winter Warmer inspired by the German spirit of gift-giving. Unwrap this large malt-bodied ale with the essence of chocolate sweetness. The balanced hop finish creates a subtle spice flavor to excite your taste buds and bring you that cozy, warm feeling for those crisp, wintry nights. Tapping will take place at 6pm and prizes will be given away to tasters. 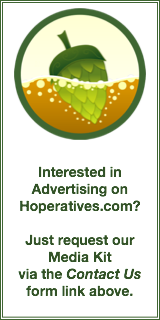 Tastings are free to Hogshead Union members and $0.25 for non-members. 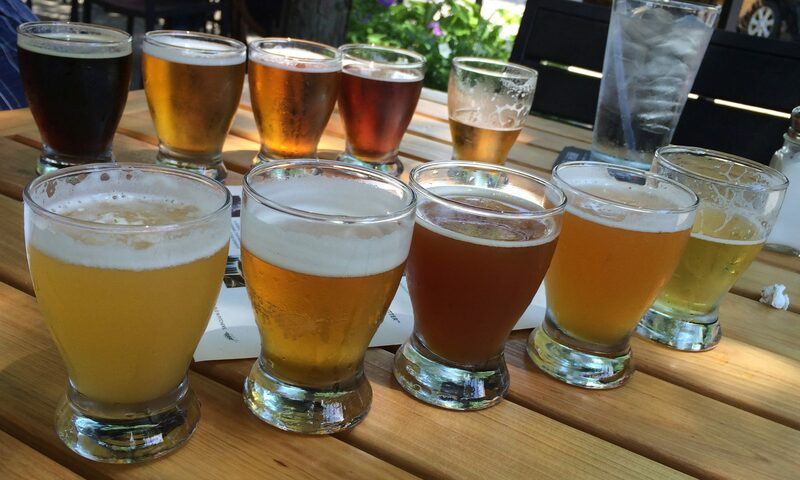 Every other Wednesday, Taste of Belgium will pick one abbey and offer a flights of the different beers they offer. The cost is $6 per flight, only one flight per person. This week’s abbey hasn’t been announced yet. Private intimate dinner with great food, great beer, and good people. Hosted by Chef Campbell & Founders Regional Market Manager John Host. Please call the Mayberry at (513) 381-5999 for more information and Reservation. The beers for this week’s Pint Night Thursdays are: Covington – Bell’s Best Brown, Hyde Park – Rogue Hazelnut Brown and Glendale – Rivertown ??. Please join us for a tapping of This one goes to 11, Hopsolution and a firkin of Best Brown while you get to watch Spinal Tap. $15 + tax gets you a delicious pour of casked Best Brown and some apps. and a showing of Spinal Tap. seating limited to 18 due to space. If you want to come and just drink these incredible beers seating is at the upstairs bar. To RSVP, email privatedining@moerleinlh.com or call (513) 421-2337. The kick off of our Holiday Brews – 10 different beers in total. Meet the crew that brews our beers and talk all things beer. Call (859) 918-6532 for more information.